To begin this process, we recommend creating the Team using the old Behance account so you can easily move all the projects to the team during the setup process. 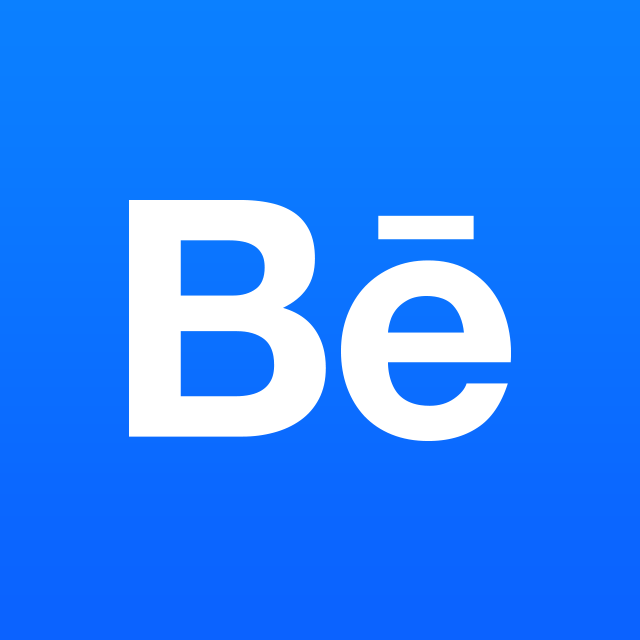 Once you create a new Behance Team, we recommend taking steps to transition content from any old accounts you used for your team to different individual members of the Team, then close the old account (or change the account to be the name of a person on your team). To start this process, you’ll want to add co-owners to any projects or collections created on old accounts. You may have the option to move followers from the old account to the new Team before deleting or editing it, if the old and new Teams both have identical content. Contact the support team for further details. You'll want to add co-owners to projects created on your old account so that the projects are still a part of the Team when this account is removed. To add a co-owner to a project, go to that project's Settings and click " Co-Owner/Credit". Then, type in the name of the co-owner in the box to add them as a co-owner. You can add multiple co-owners. Click "Done" to save--they'll be sent an invitation to co-own your project now. Once you’ve finished adding co-owners, you may have the option to move followers from the old account to the new Team before deleting or editing it, if the old and new Teams both have identical content. Contact the support team for further details. Once your followers have been moved over, we’ll close your old team account. Alternatively, you can change the name on the account to be that of an administrator of your team instead. Just let the support team know which option you’d prefer when you contact us about Step 2.